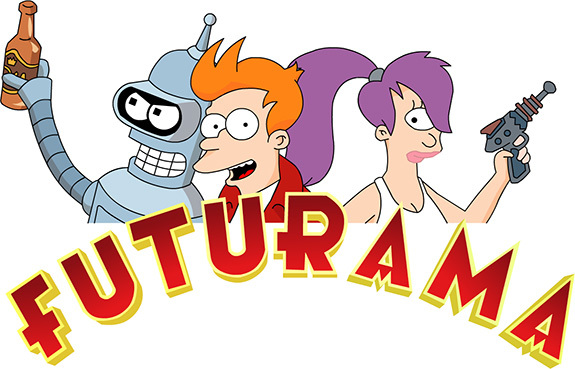 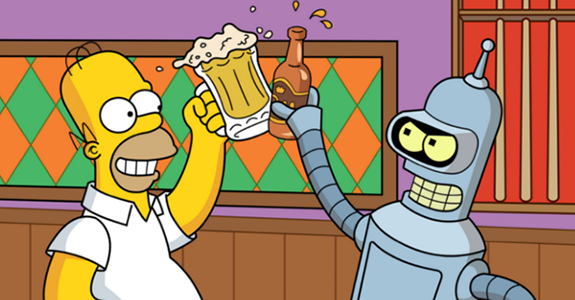 So Futurama got brought back due to fan love, only to go off the air again before it wore out its goodwill? 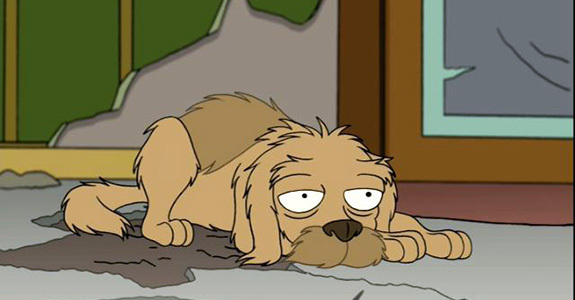 … Hint hint, Family Guy. 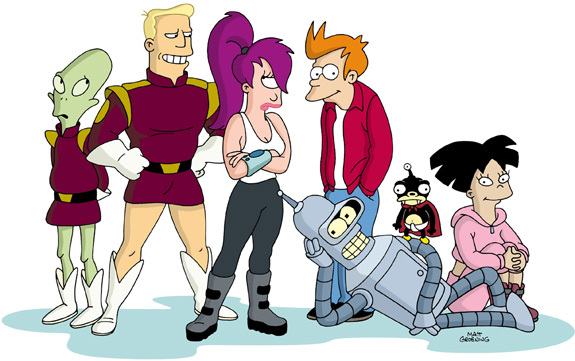 Futurama’s live action opening sequence!